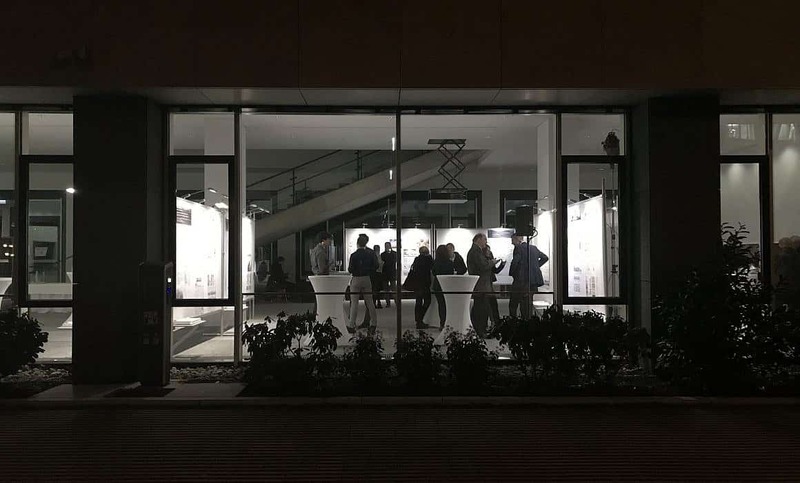 Opening of the exhibition of the MLA+ design for the conversion of the McGraw barracks site in Munich, Germany. 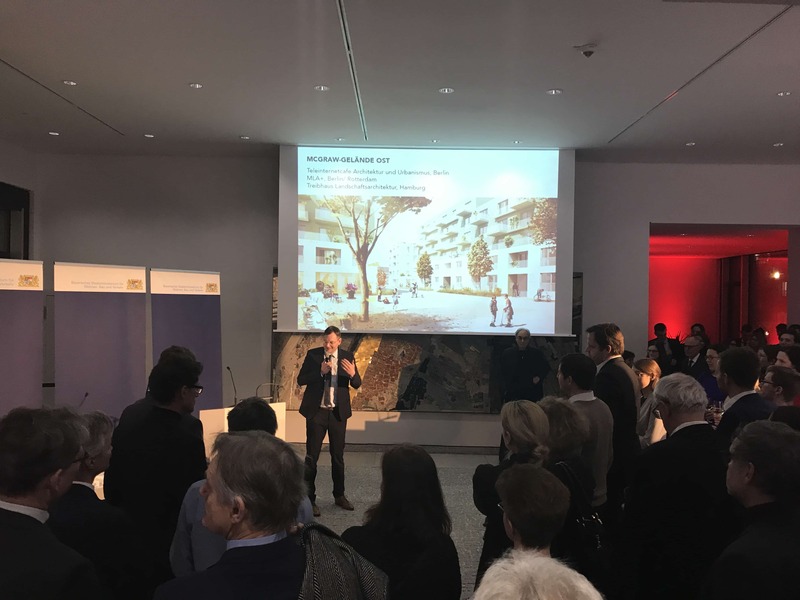 Yesterday, the exhibition of the MLA+ project for the former McGraw-army-barracks in Munich was opened at the Bavarian State Ministry. 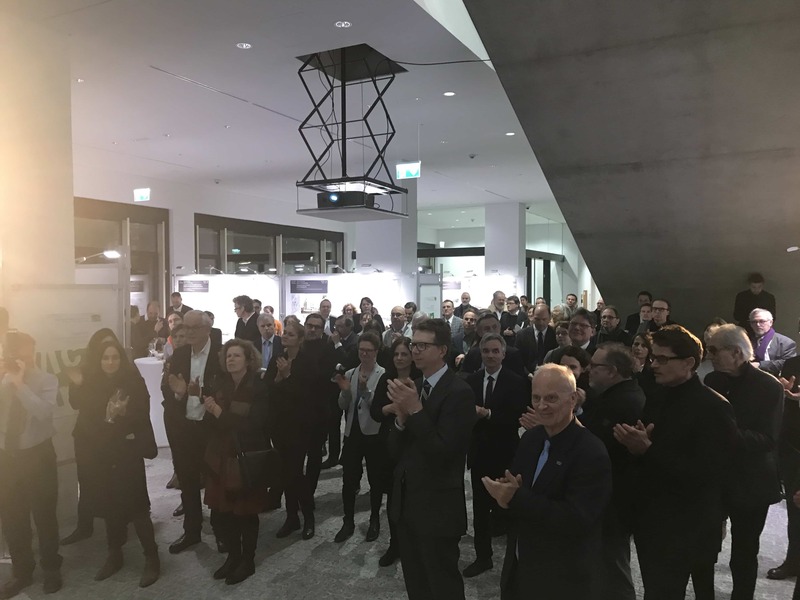 State-minister Dr. Hans Reichhart gave an introductory speech. 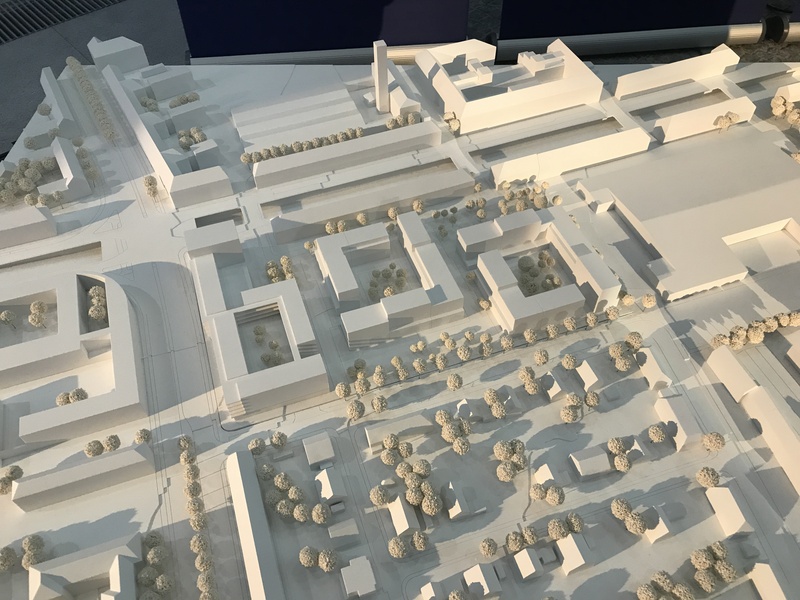 During the press-conference in the afternoon, Munich mayor Dieter Reiter had already given a positive feedback to the project, promising the city’s support for a fast implementation. 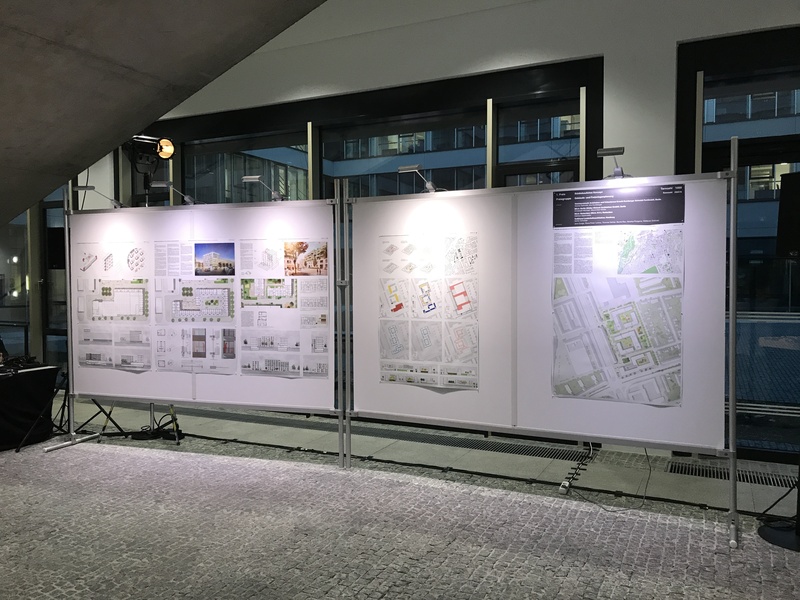 In December 2018, MLA+ in collaboration with Teleinternetcafe Architektur und Urbanismus and Treibhaus Landschaftsarchitektur won first prizes for both the urban plan and the architectural proposal. 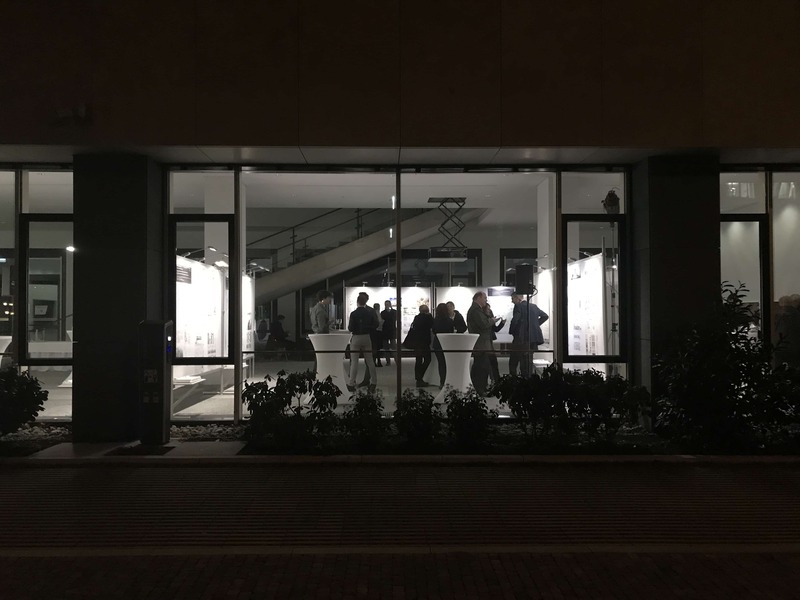 The project transforms a former army-barracks-site into dwellings, student-housing, two kindergardens and commercial use.